Available in completely limited quantities, and produced as an absolutely limited edition jean, the Japanese selvedge brand Sugar Cane is making an appearance on www.selfedge.com this month with their “Recycled Denim Sweet Jeans”. At $320.00 a pair, and lined with the Sugar Cane logos inside, the jeans have a 13.75 oz weight of completely unsanforized selvedge denim and are woven from Sugar Cane’s signature 50/50 Cotton & Sugar Cane Fiber Blend Warp. With Hidden Rivets, a Straight Leg, Recycled 50/50 Denim Yarn Weft & Cotton Fiber Pocket Bags…these jeans might just be your most perfectly aging pair of raw jeans yet, gentlemen. 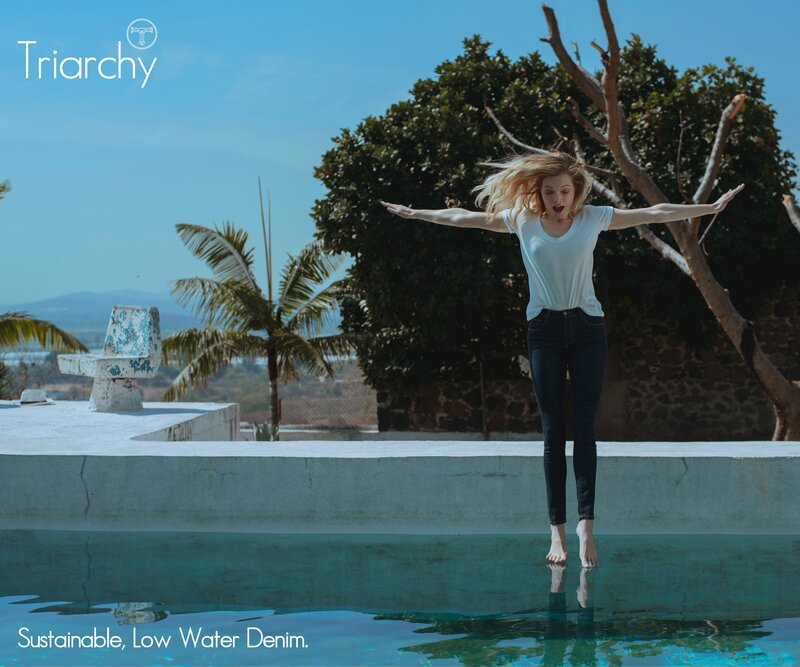 “The aging on these jeans is sure to be phenomenal, the denim in it’s raw state is something that’s new to us, a deep dark indigo color with some slub, but under bright light you can tell the weft threads are definitely different than your usual indigo denim,” says the company.